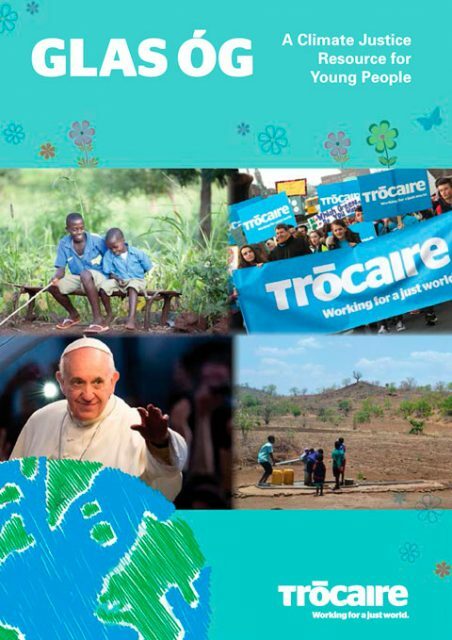 The Trócaire GLAS ÓG programme is designed for young people aged fifteen and over. 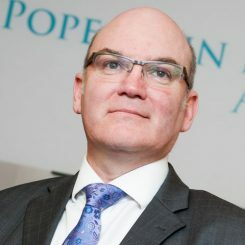 It is suitable for use by post-primary religion classes, youth prayer groups and those participating in the John Paul II Award. 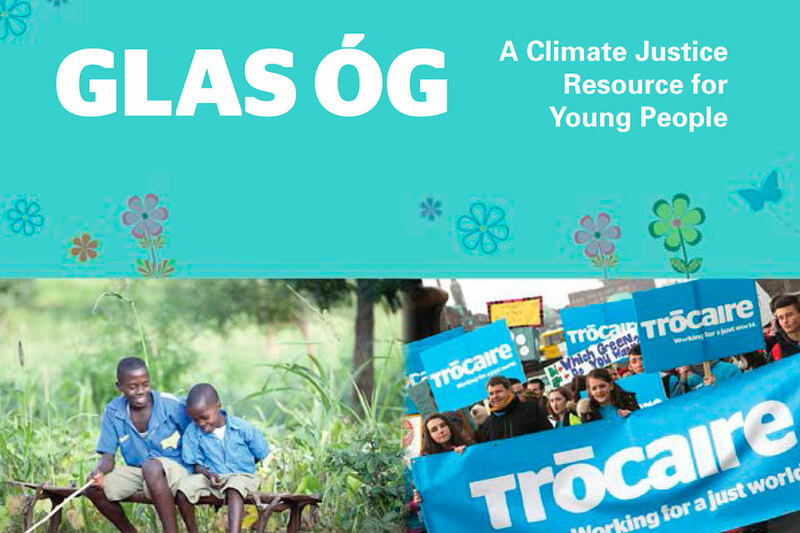 GLAS ÓG aims to provide participants with an opportunity to first ‘reconnect’ with the sacredness of the Earth as part of God’s creation, before reflecting on climate justice issues from a faith perspective, including the causes and effects of climate change. All of nature is a gift from God, and all of us are therefore called to be good stewards of creation. By taking part in this programme, it is hoped that participants will be encouraged and empowered to take climate action. This programme contains four sessions, each lasting approximately one hour. To encourage engagement and to allow young people to get the most from the sessions, a small amount of work at home is required between some of the sessions. We recommend that a simple prayer space is set up for each session at the front of the room, e.g. candles, a cross, a bottle of holy water, small pebbles, a small bowl of seeds and a Bible. The GLAS ÓG Resource can be downloaded here. It explains the background to the programme, a full detailed outline of each of the four sessions and resources required.